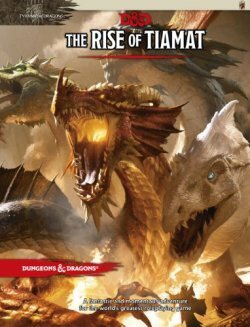 Review: A great review of 5e from Matt at a FistfulofDice. 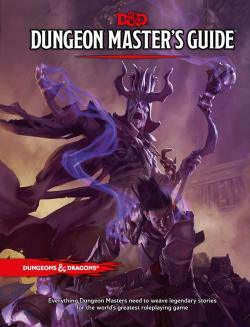 The Basic Rules for Dungeons & Dragons are available as a PDF download for free! Over 100 pages, in fact that covers the core of the game. It runs from levels 1 to 20 and covers the cleric, fighter, rogue, and wizard, presenting what we view as the essential subclass for each. It also provides the dwarf, elf, halfling, and human as race options, the rules contain 120 spells, 5 backgrounds, and character sheets. 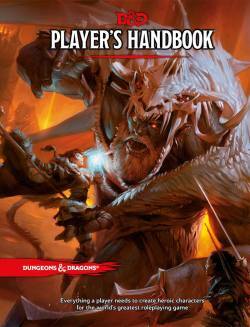 The Cloak and Dagger Syndicate explains in-depth Why You Should Play Dungeons and Dragons 5th Edition and, incidentally, why 5th edition is better than 3.5. 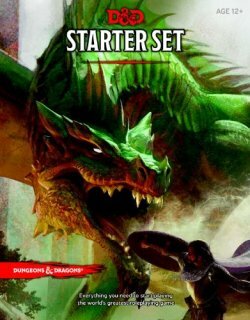 D&D: Breaking (is) Bad: The game has to be about the story if the hobby as a whole is going to flourish. This means that the ultra-optimizing, breaking the game with its own rules because they are there, intentionally ignoring the spirit of the rules to mangle the game into something it isn’t, has to stop. 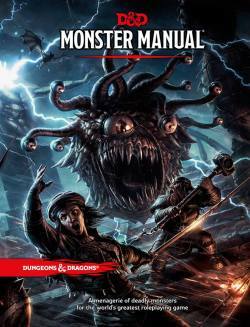 Dungeons & Dragons Is Officially Cool Again. Your Mom's basement, not so much. Dungeons and Dragons Sub-Reddit for discussion and humor. 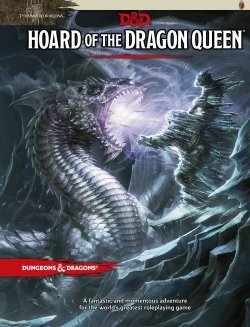 It’s D&D’s 40th anniversary, there’s a new edition coming out, and it’s time for news outlets to write articles about this “game-role-play-thing” they’ve heard so much about. Here’s a handy checklist for their pieces, with a +2 bonus to cynicism. The rules for the 5th edition of Dungeons & Dragons seem to be getting everything right. First, they’re inclusive of all different kinds of gender identity. Now, they’re even illustrating “humans” as not generic white male game characters. The Verge on Slaying the demons of Dungeons & Dragons: The new fifth edition of the game takes it back to its roots. Watch a Brief History of D&D from The Verge. Watch the D&D Tyranny of Dragons trailer.